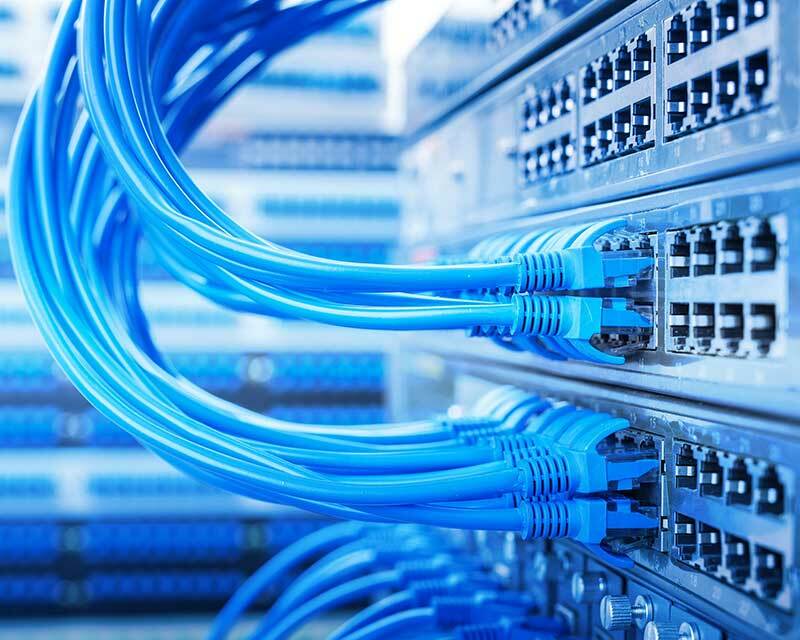 With over 12 years of experience in data/voice, network and low voltage cabling and services, you can trust TechPros for your installation and design services. Our experience, expertise and attentive approach will ensure a high quality product. Our cabling services include, but are not limited those listed below. Call us today to get the cable rolling!